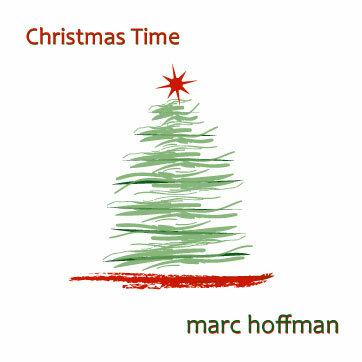 November 30, 2010 (CHARLOTTE, NC) – Just in time for the holidays, recording artist Marc Hoffman has released remixed versions of two popular tunes from his jazz-flavored Christmas Time CD: “Have Yourself A Merry Little Christmas,” and “Good Christian Men Rejoice.” Both are available for downloading on iTunes. Christmas Time is a collection of Hoffman’s original tunes and new arrangements of traditional seasonal standards that Virillion Music first released in 2007. The entire CD is available on iTunes. A prolific composer and performer (solo, trio, quartet and orchestra), Marc Hoffman’s other recordings for Virillion Music include Curioso, an eclectic, all-original jazz CD, and “Long Way Home,” a collection of original piano solos. Since 1990, Virillion Music has been the home of composer/pianist Marc Hoffman and has also been creating new music and promoting Hoffman’s compositions and other select artists and bands. For more information on Hoffman and Virillion Music, visit www.marchoffman.com. 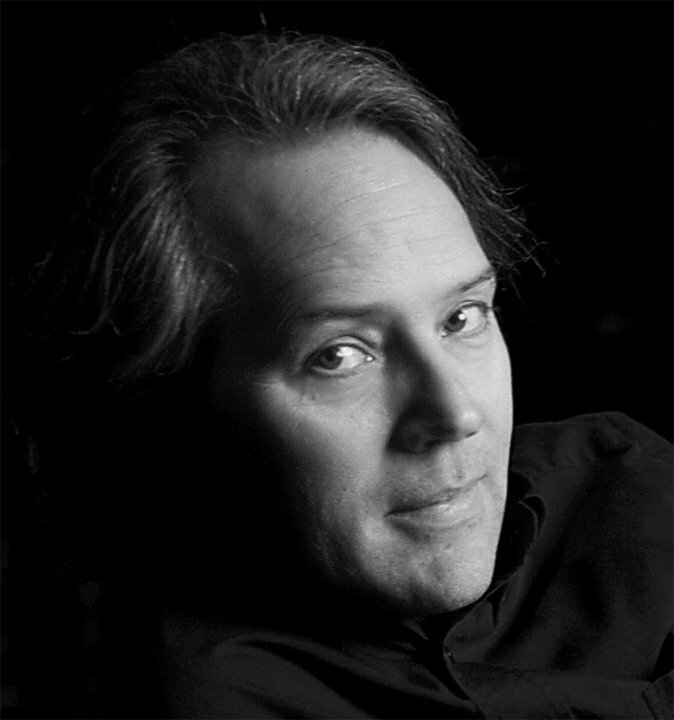 Composer/pianist/vocalist Marc Hoffman received his degree in composition from the North Carolina School of the Arts and studied film composition at the University of Southern California. He also attended The Dartington International Summer School of Music in Devon, England. His composition teachers have included David Ott, Leo Arnaud, Neal Hefti, and Sherwood Shafffer. A member of BMI and the American Composer’s Forum, he is also founder and artistic director of the Salisbury School of Music. He lives in Salisbury with is wife, Anne, and their daughter August. For more information on Marc Hoffman and his work, visit www.marchoffman.com. He is also available on Facebook under Marc Hoffman Music, on MySpace, and on the Internet Movie Database (IMDb.com).